It’s no secret that college is expensive. While this has led to plenty of arguments about the true value of college, most parents still want to give their children this opportunity. They also want to provide as much financial support as they can to make that happen. Whether you’re a parent or grandparent, understanding the different options that are available to help pay for college can assist with your planning. Knowing about these options can also have a positive impact on your tax liability. A 529 plan is a type of investment. The purpose of this investment is to help save for college. The way this plan works is it’s able to accumulate funds on either a tax-deferred or tax-free basis. One important thing to know about these plans is there are actually two different kinds, which are college savings and prepaid tuition plans. Before we explore the differences between those two options, we want to cover the advantages that both types of 529 plans have to offer. Contributions growing tax deferred and the availability of tax incentives in the state of Ohio and others are the first two advantages. Next is the fact that the majority of 529 plans have high lifetime maximum contribution limits, along with the ability of anyone to open one of these plans regardless of their income. All 529 plans offer professional money management, and an account holder can change the plan’s beneficiary or roll funds from one plan into another. Now that we’ve covered the advantages that go along with either type of 529 plan, we want to explain the potential disadvantages of both plan types. With a college savings plan, you relinquish some control of your money and there generally isn’t a guarantee for what the plan will return. And with a prepaid tuition plan, choices are typically limited to in-state colleges and plans may have reduced benefits after enrollment. 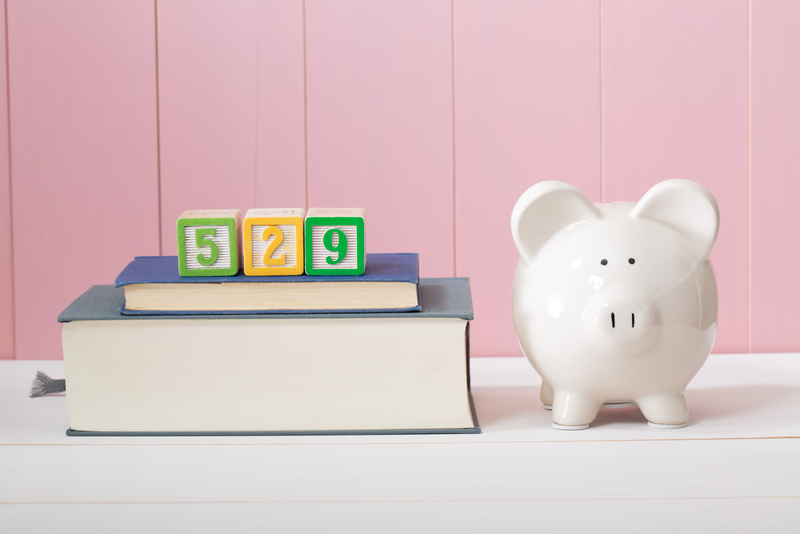 It’s important to understand that 529 Plans are not a tax deduction. Instead, they provide the opportunity to reduce the account owner’s taxable income. When money is withdrawn from the account and used to pay for qualified expenses like tuition or books, it will be income tax free. If a withdrawal is made and used for expenses that are deemed as unqualified, it will be subject to income taxes, as well as a 10% penalty. If you’re looking for expert help with any of your tax planning, we encourage you to learn more about Donohoo Accounting and the tax services we offer. 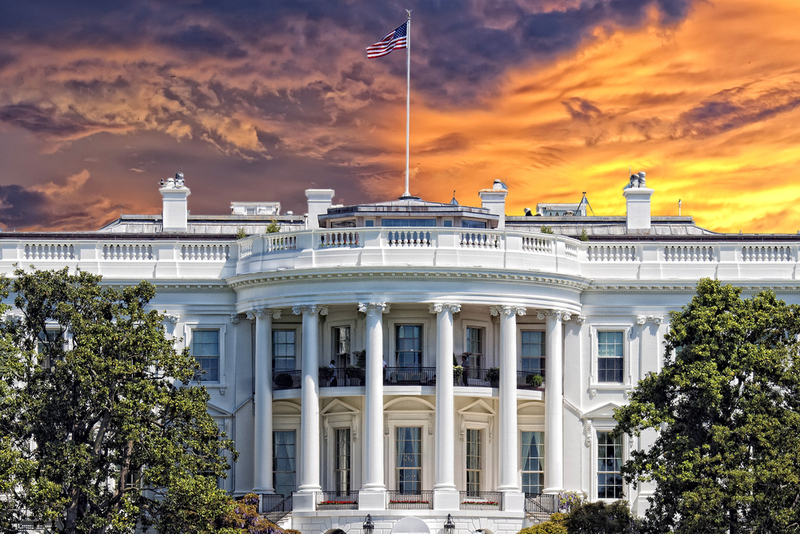 What Are Some Potential Tax Implications of a Trump Presidency? After a long and very divided election cycle, Donald J. Trump is officially the President Elect of the United States. Because there’s still some time before he officially takes office, people from all walks of life have questions about what his term is going to mean for them personally and the United States as a whole. During the election process, Trump talked about taxes a lot. But before we get into any of those specifics, it’s important to note that the Constitution of the United States does not allow the President to change tax rates or set tax policy. Instead, those are actions that must be approved by Congress. And even though Republicans in the House and Senate now have control of both bodies of Congress, that doesn’t automatically mean they’ll see eye to eye with the 45th President. The first notable proposal that has come from Trump is reducing the current seven income tax brackets to three. As part of this proposal, the standard deduction amount would be more than doubled for both single and joint filers. Itemized deductions would be capped at $100k for single filers and $200k for joint filings. This plan would also eliminate personal exemptions, the alternative minimum tax and head-of-household filing status. Another notable proposal has to do with child care. This would take the form of adding a deduction for child care equal to the state average cost of child care for children under age thirteen. This deduction would be available for up to four children, including those with stay-at-home parents or grandparents. The proposal also includes a spending rebate on remaining child care expenses for low-income parents, allowing annual tax-deductible contributions into Dependent Care Savings Accounts and a deduction for the cost of elder care. The two other proposals we want to touch on both have to do with repealing existing policies. The first is repealing the estate tax. Capital gains above $10 million held until death could be taxed, with family farms and small businesses being exempt. Trump has also proposed repealing the Affordable Care Act net investment income tax. Although there will definitely be changes over the next few years, most of us will continue living our lives by getting up each day and working hard. If you’re a business owner and want to ensure that you maximize the benefits you’re able to reap from your hard work, learn more about why Donohoo Accounting Services truly understands the challenges faced by small business owners. Author Donohoo Accounting ServicesPosted on December 2, 2016 Categories Business Taxes, Tax Planning, Tax PreparationTags business tax, tax planning, tax preparation, taxesLeave a comment on What Are Some Potential Tax Implications of a Trump Presidency?